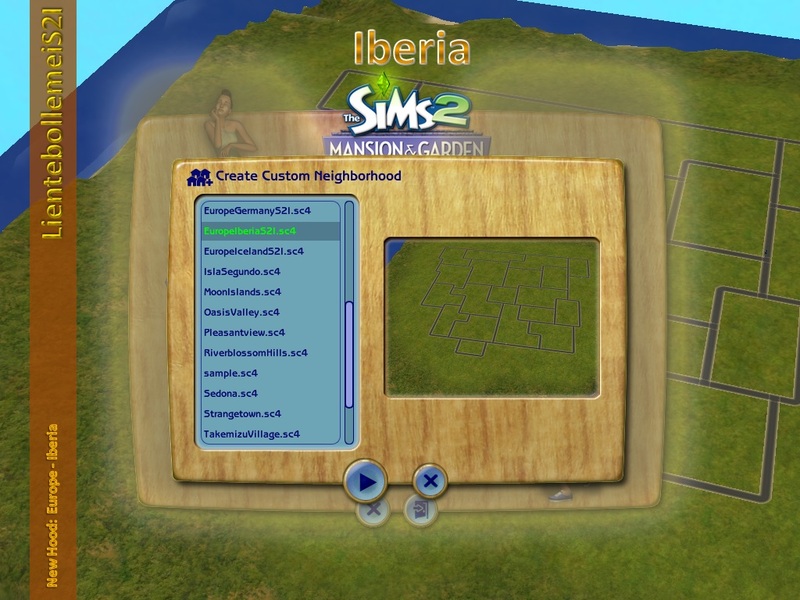 This post is about the essential Sims Work Every Day global mod because it affects all custom and default careers at once. But then it might be possible that your sims' workdays add up really quickly if they are hard workers and go to work every day. So there's the modded object Fruit Of Life by cathair2005 @ MTS. This is the only way I know to pay out vacation days which you can see as an extra bonus.